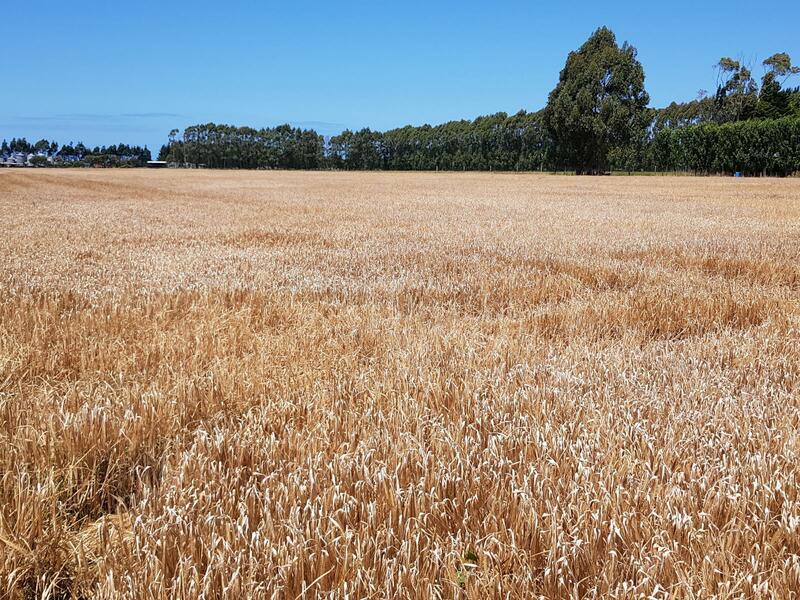 0.6800 hectares bare land in a great central location between Timaru and Temuka. Flat section with beautiful rural views to the mountains. 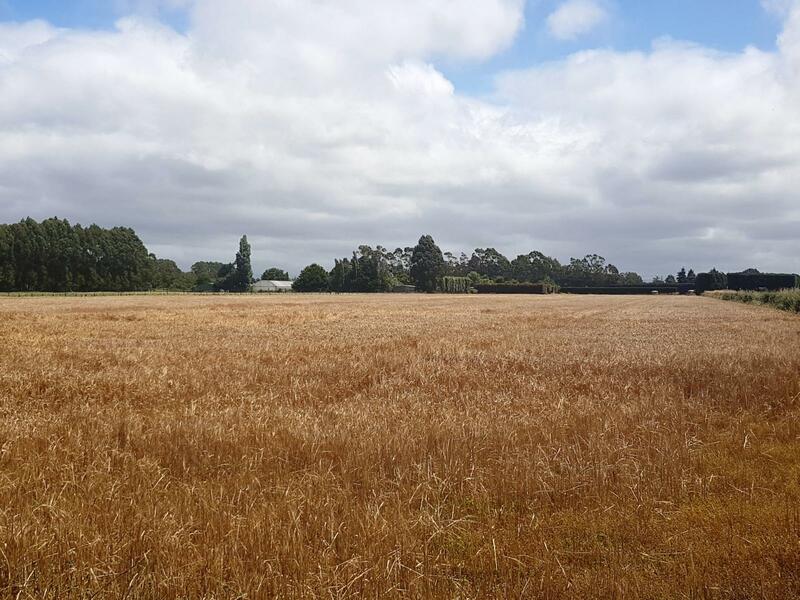 Would make a lovely lifestyle building site or paddock for the pony. 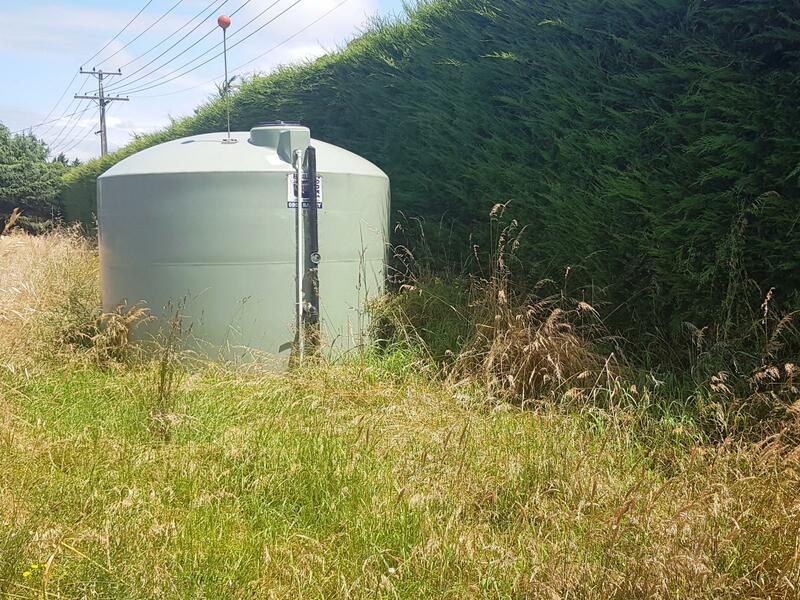 Property on Seadown Water Scheme with 25,000 litres of storage. 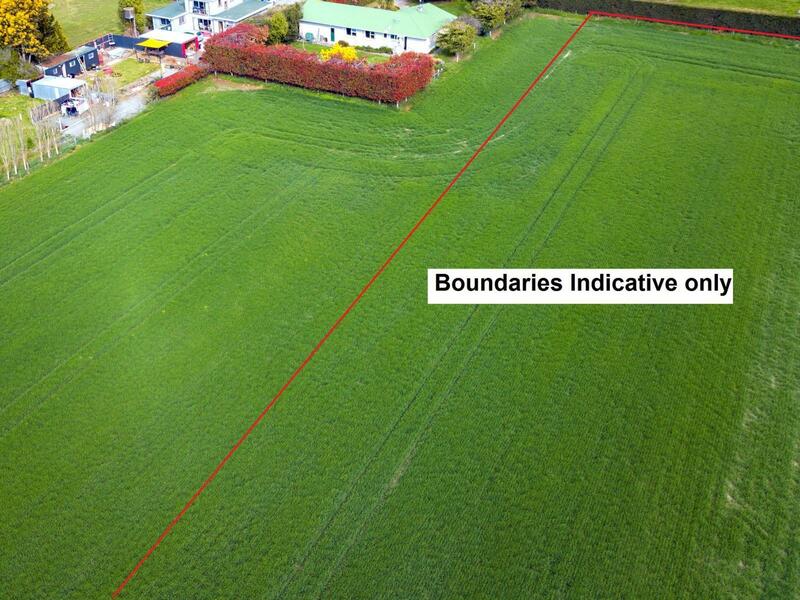 The section will be fully fenced and in permanent pasture. Call now to take advantage of this great opportunity!